It is with great sadness that we have to announce the loss of our rook Aeneas. 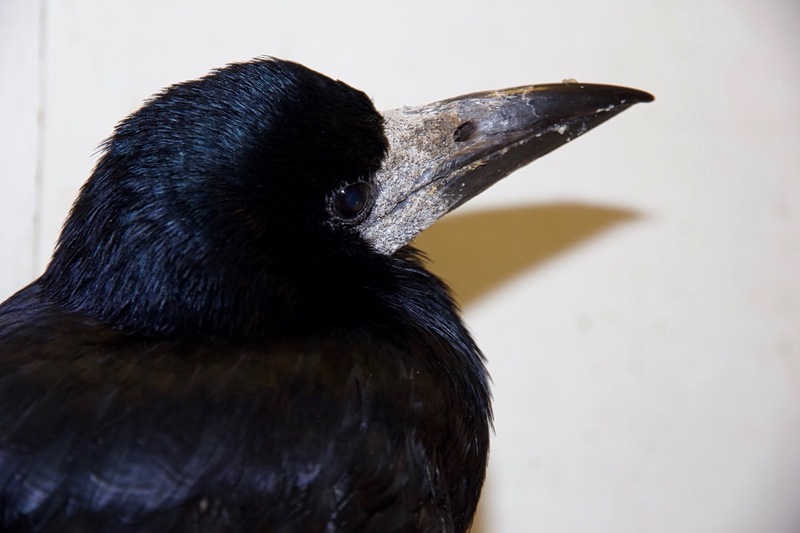 Aeneas was an adult rook, who came to us in August 2017. At admission we found a severely bleeding compound fracture of his right wing caused by a gun shot injury, which we treated conservatively. 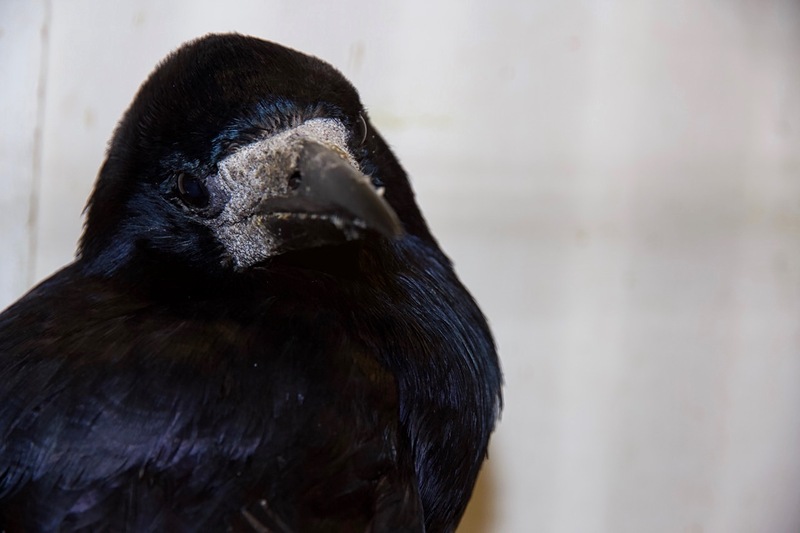 Aeneas did also show neurological signs consistent with a concussion featuring a weakness of his right wing and leg. These injuries were likely to be caused by being shot mid air and a subsequent severe impact trauma. Aeneas responded well to treatment and conquered immediately our hearts with his very friendly, patient and positive personality. It was clear from the very beginning that Aeneas would not be able to fly well enough again to be released, but we managed to preserve his badly damaged wing. His neurological symptoms resolved almost completely. 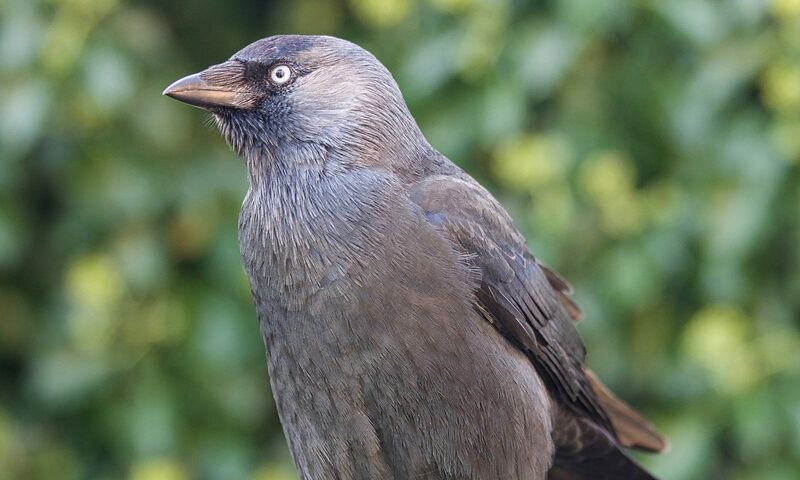 Aeneas settled in very well into our mixed corvid aviary for disabled birds and became quickly friends with rooks Laniakea, Anthea and Washington. Over the last weeks, and in particular during the latest cold weather spells, Aeneas started to struggle with his residual neurological problems, and therefore we took him indoors into our hospital tract, where his situation stabilised and even improved, at least for a while. Over the last weeks Aeneas enjoyed the warmth, our company and his food. Sadly, but not completely unexpected, Aeneas suffered a relapse and passed away peacefully. Aeneas, we are very saddened but also very grateful that we had the privilege to get to know each other. You have been very dear to our hearts and you will be sincerely missed! Rest in peace old friend!